Leading Life-Changing Small Groups: Audio Lectures | Bill Donahue | Audiobook Download - Christian audiobooks. Try us free. These audio lectures are a unique learning experience. Unlike a traditional audiobook's direct narration of a book's text, Leading Life-Changing Small Groups: Audio Lectures includes high-quality live recordings of college-level lectures that cover the important points from each subject as well as relevant material from other sources. Like nothing else, small groups have the power to change lives. They're the ideal route to discipleship - a place where the rubber meets the road of human relationships. 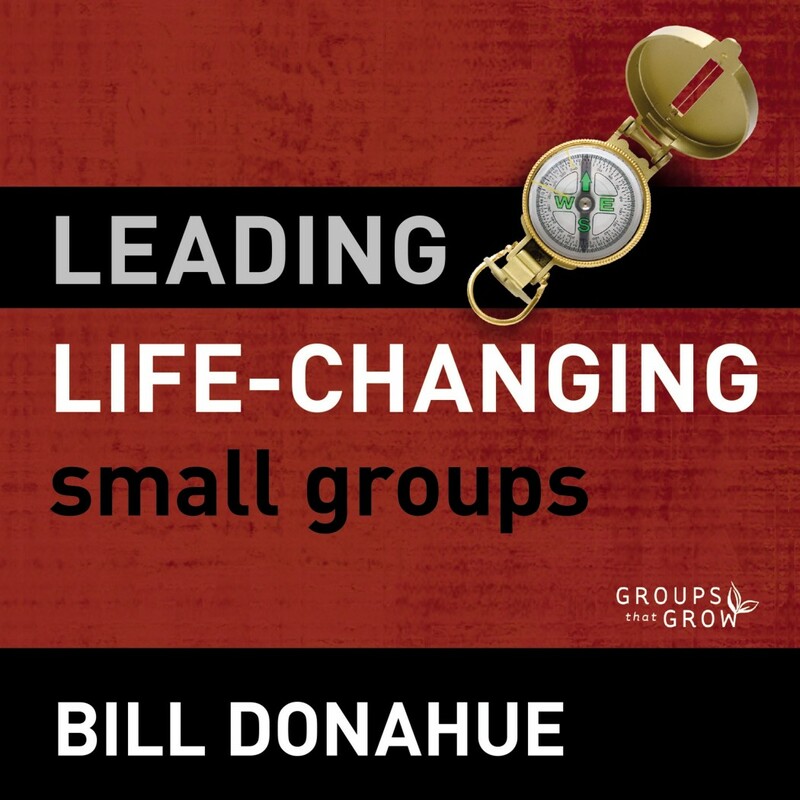 In Leading Life-Changing Small Groups Audio Lectures, author and speaker Bill Donahue teaches small group leaders the basics of leading a successful group. Regardless of whether a person is leading for the first time or has been for years, these sessions will enable them to more effectively facilitate group discussion and to encourage and support group members in a way that leads to authentic and lasting life change. Sessions highlight the requirements and responsibilities of a small group leader, provide helpful insight into the process of group formation, and answer practical questions about meeting preparation and how to encourage group participation. For anyone who wants to lead small groups with excellence and truly witness life change in their groups, Leading Life-Changing Small Groups: Audio Lectures offers practical answers and inspiring examples as a go-to guide.